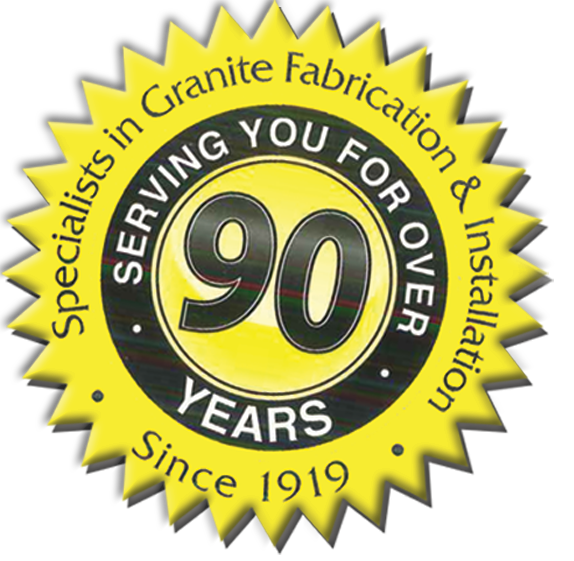 We are proud to have served Windsor & Essex County for over 90 years in the Flooring and Counter Top industry. We strive to bring you the best in product quality, staff service and an exceptional overall experience. When you want professionals who care, you want Colautti. 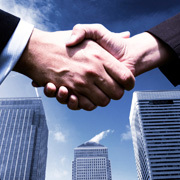 Colautti is fully bonded to give the best commercial service. We have worked with some of Windsor’s largest and smallest companies to give them their dream building. Check out our commercial service and contact our experienced estimators for any questions. With in-house interior designers, award winning service, and decades in the industry, our ability to fit every budget is second to none. 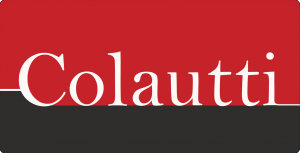 Visit our showroom to really see how Colautti can turn your house into a home you are proud of.